At Penegor & Lowenberg, we provide a skilled defense against misdemeanors such as petty theft, prostitution, trespass, shoplifting, vandalism and other misdemeanors. We also handle traffic violations, such as reckless driving and driving under suspension. 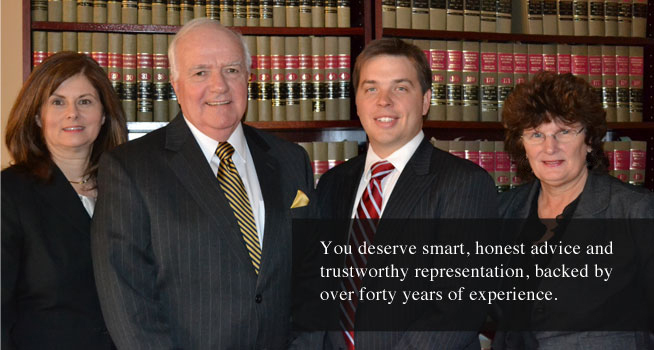 Clients find that we mount a vigorous defense even if the charge seems minor. That is because we understand that even a conviction for a minor offense will affect your criminal record and your future.